A whole cup of walnuts for good fats including nearly 1 gram of omega 3 fatty acids per serve! All in all, it’s a whole lot of wholesomeness! Your comment made me smile! I’m delighted that you both enjoyed it and it’s very lovely of you to let me know too 🙂 Thank you! 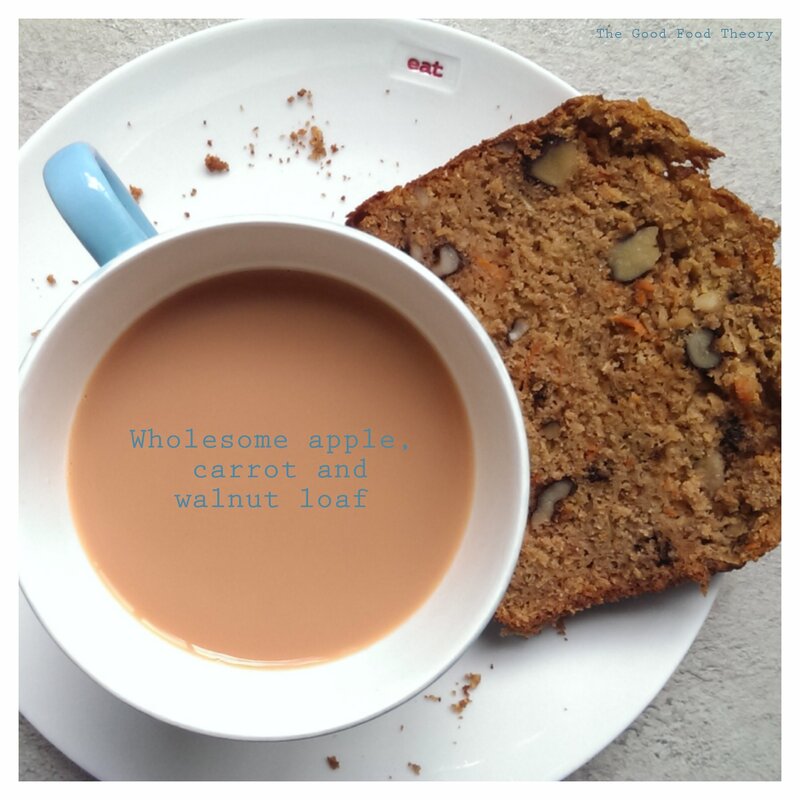 This looks absolutely divine… the type of loaf I love to eat! And healthy too… this is my weekend baking project sorted! Thanks….